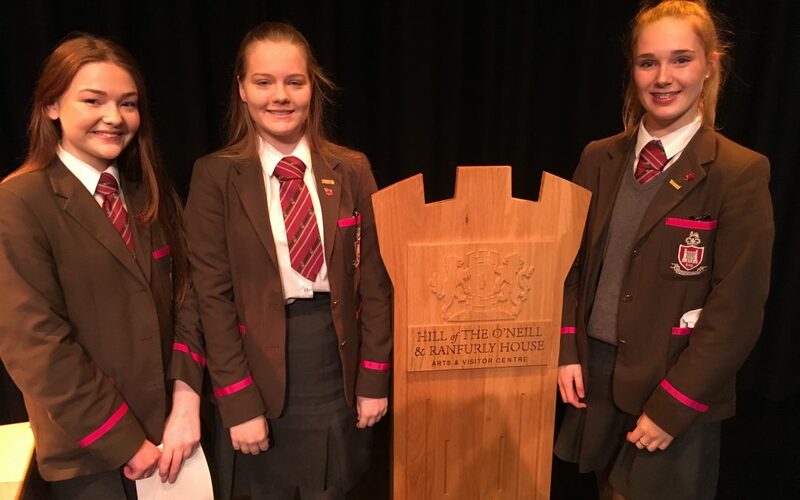 RSD pupils impress in local public speaking competition, held in Ranfurly House by Soroptimist International and the Mid-Ulster Women’s Aid. 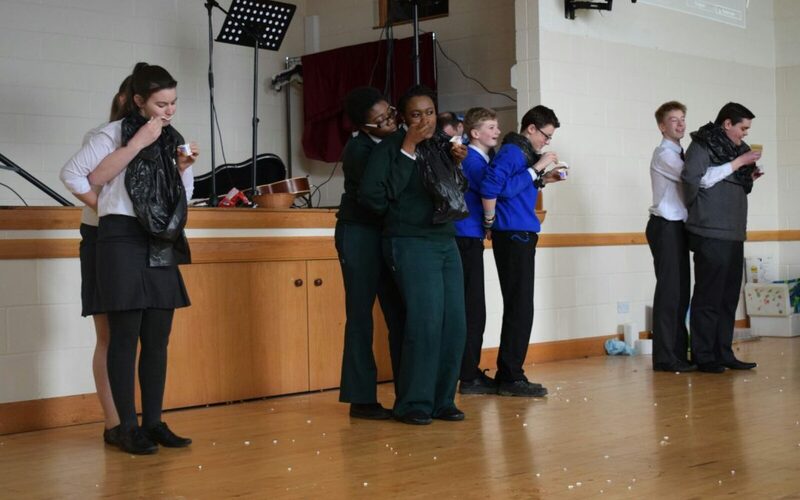 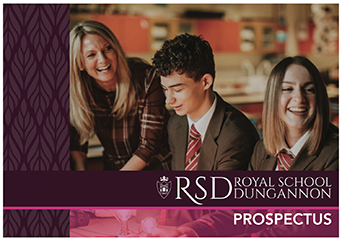 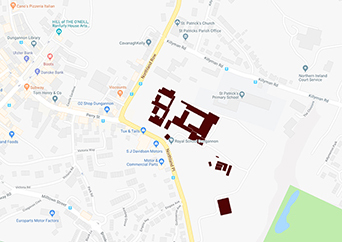 On Thursday 2nd March, fourteen pupils from our Senior and Junior SU travelled to Raphoe in Donegal, for a Royal Schools Scripture Union event at Royal & Prior School. 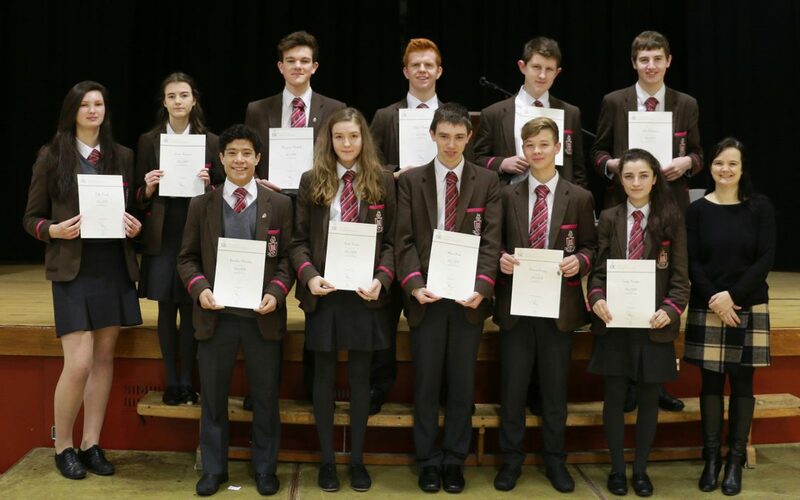 Congratulations to the above students on obtaining their Silver Duke of Edinburgh’s Award.